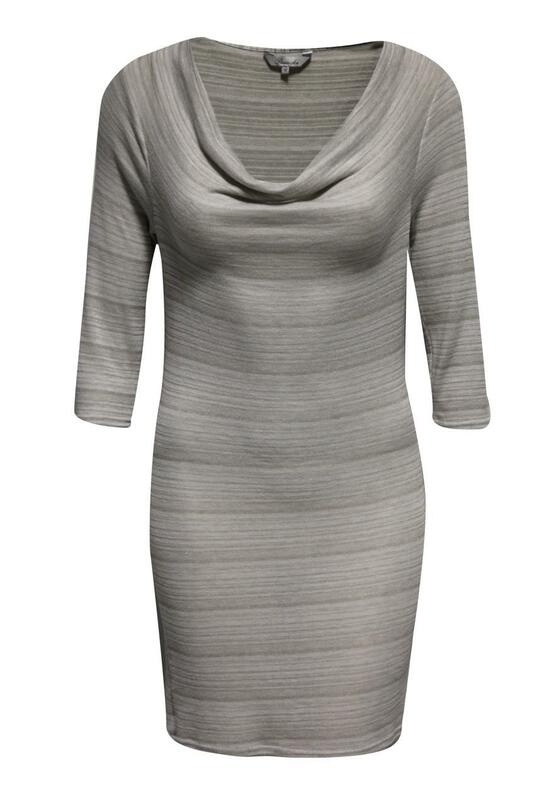 This cowl neck dress featuring 3/4 sleeves it great for showing off any figure. Wear with leggings or thick tights and a pair of wedge boots and a biker jacket for an edgy look. Peacocks has a great selection of women’s fashion cowl neck dresses online.